Dolasinski Miller Martin p.c. – Dolasinski Miller Martin p.c. 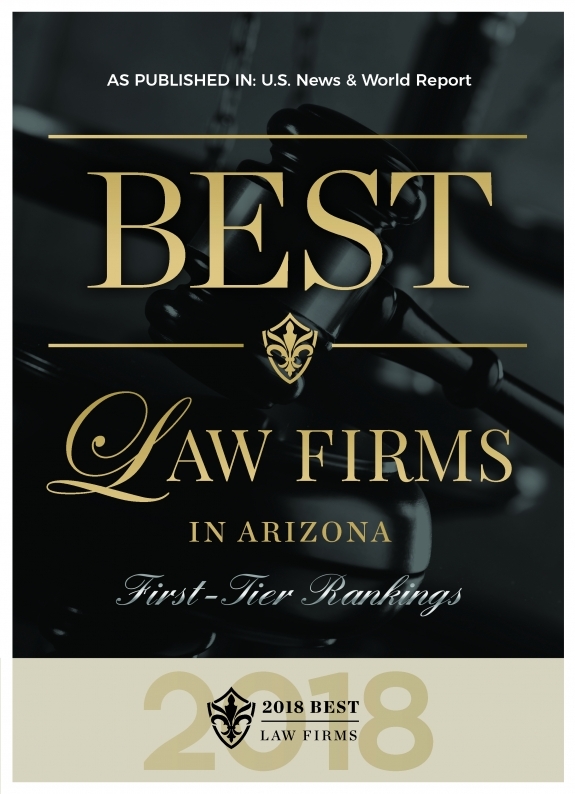 provides comprehensive private wealth and business transaction legal services to clients throughout the State of Arizona. We work to provide comprehensive business entity & structure planning for our clients and, in many situations, essentially serve as general counsel for our clients by handling their overall business planning and transaction needs. We provide counsel to clients from a wide variety of backgrounds on all aspects of estate planning, trust administration, probate, guardianships, and will and trust dispute resolution matters. We assist with corporate governance, tax audits, IRS administrative tax appeals, litigation and, compliance and tax advice for private foundations. Dolasinski Miller Martin p.c. is focused on handling the unique business and estate planning needs of our family and closely held business clients. We provide comprehensive private wealth legal services to clients throughout the State of Arizona. The depth and breadth of our experience and our dedication to the wealth services landscape allow us to serve clients efficiently and effectively. We are active in developing and analyzing the estate planning, estate and gift tax, and probate issues affecting our clients as well as handling all aspects of their closely held business planning and transactions in an efficient and integrated manner. I consent to Dolasinski Miller Martin p.c. collecting my details through this form.